We like to consider ourselves a live jukebox, but better! We set request slips on the tables and pianos and YOU take over the show. When people ask us what our favorite songs are to play, we often reply with “it’s different every night!” That is because we feed off of the energy of the crowd. Whatever enthuses you, enthuses us! 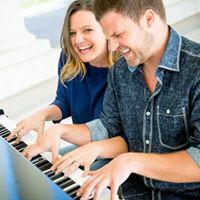 Our show is based on sing-along and speckled with humor, so whatever brings your party the most joy, that’s the direction we will sway the show. 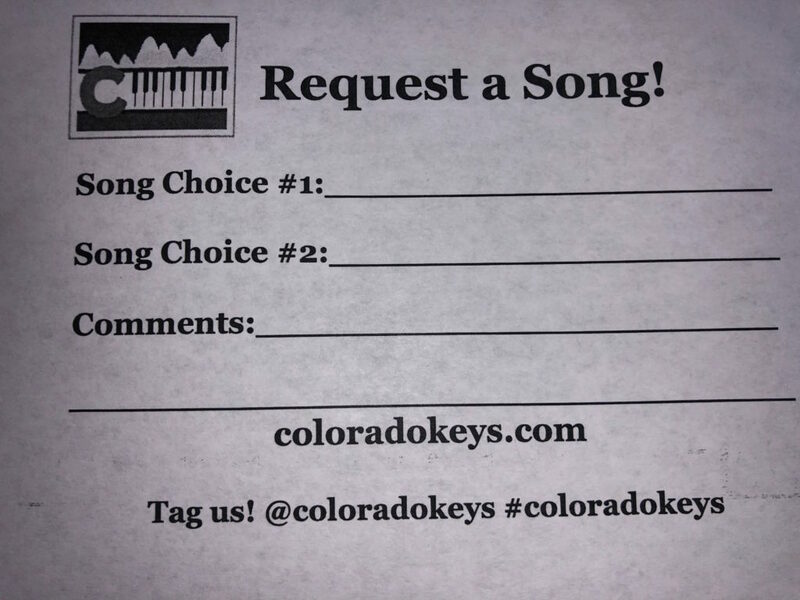 The comment section is for you to call out a friend who may be celebrating something, mention your favorite sports team, OR use that section to request more songs! We want YOU to be as much of a part of the show as we are. Call us if you are ready show off your singing ability, your lyric knowledge, or simply your dance skills… we encourage it all! 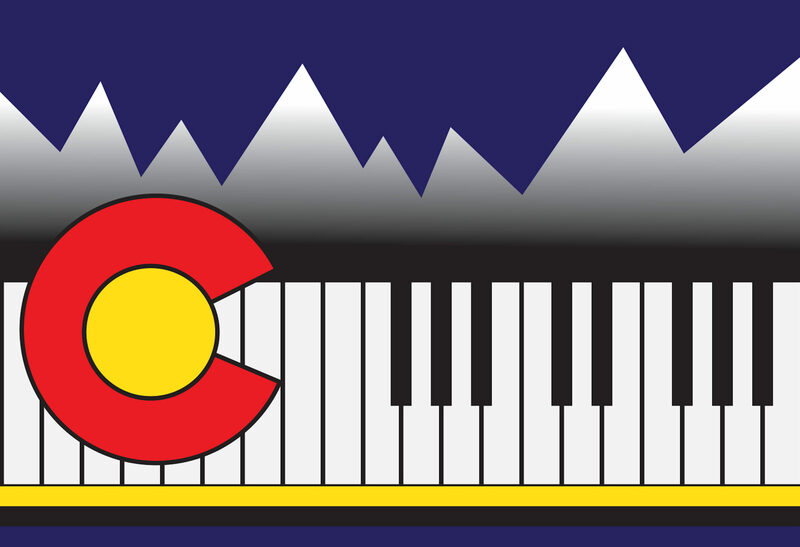 We are excited to announce starting in December, Colorado Keys Dueling Pianos will be playing at Ophelia’s Electric Soapbox every third Wednesday of every month! It is always a great time plus they have fantastic food, so be sure to come out and party with us! Ophelias is located at 1215 20th Street, between Larimer and Lawrence. See you soon!